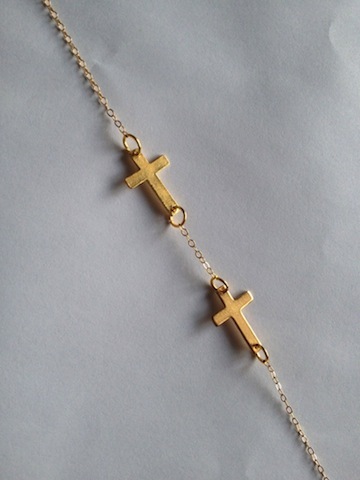 Oooh, I love their double cross bracelet too! Congratulations on passing your license test, Rory! I'm loving those Geometric Triangle Earrings as well as that cute Leopard Print Scarf. Ooops, that's 2 favorites. Well, I just couldn't resist! Best of luck to everyone entering the giveaway! I love the geo necklace and the leopard scarf. Congrats on the license! 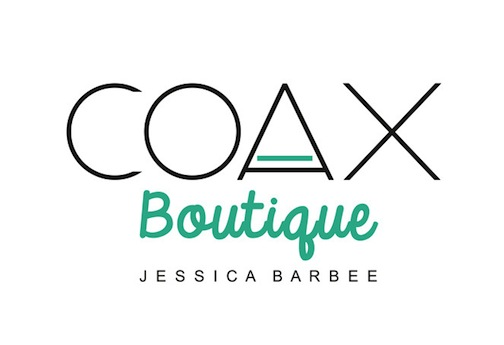 Wow fab giveaway, love the earrings!!!! and what a great giveaway love those earring. Congrats on passing your driver's license exam! Congrat. and great pics. Would you like to folow each other via bloglovin? Have a nice Monday. The leopard print scarf is my favorite! 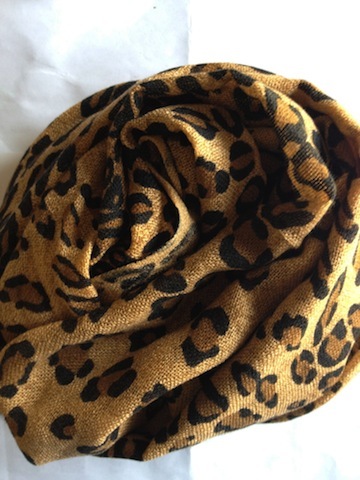 The Leopard print scarf, definitely! My favorite item is the Royalty Necklace! The Reign Necklace and the Geometric Triangle Earrings. I want that leopard print scarf...chic!!! Thank you for this giveaway! I like the squamata & grace bracelet. The spiked bracelet is so cool! The ROYALTY CHAIN necklace is my favorite! I LOVE the Royalty Chain! I love the Tribal Chunk Chain and the Leopard Print Scarf. 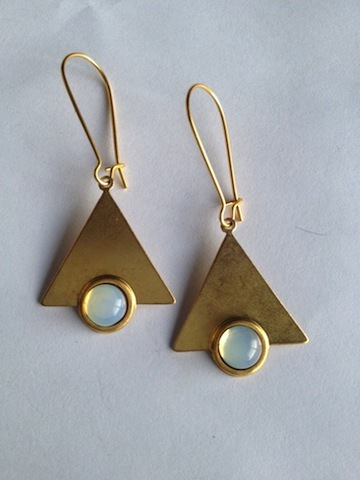 Love the http://www.coaxboutique.com/product/heiro-earrings; http://www.coaxboutique.com/product/serene-stone and http://www.coaxboutique.com/product/geometric-triangle-earrings. I adore these button earrings! •••••••••••••••••••• I absolutely LOVE this Royalty Necklace. I like that Leopard Print Scarf!